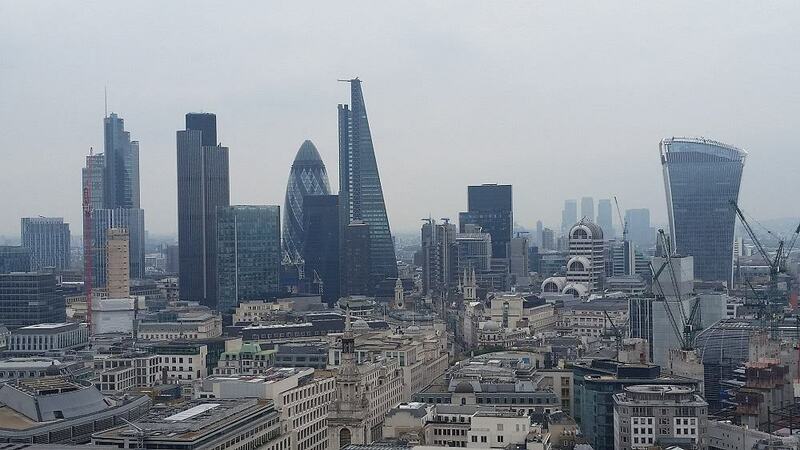 Workers in London are in line for a pay rise as employers push to attract more candidates. It was a strong start to the year for both employers and professionals, and it’s clear that businesses in the capital were working hard last month to continue attracting talented candidates to their roles. In fact, according to the latest statistics from CV-Library, advertised salaries increased by 2.7 per cent year-on-year across the city. The data, which explored fluctuations in pay, jobs and applications throughout February, reveals that the city also saw a 1.2 per cent increase in pay when comparing with data from January 2018. What’s more, advertised vacancies increased by 6.7 per cent year-on-year. The data also reveals that applications for jobs in London fell last month. In fact, applications dropped by 3.4 per cent year-on-year and 11.4 per cent month-on-month. This is not surprising given the time of year, though does confirm that candidates are slightly nervous in the current market.